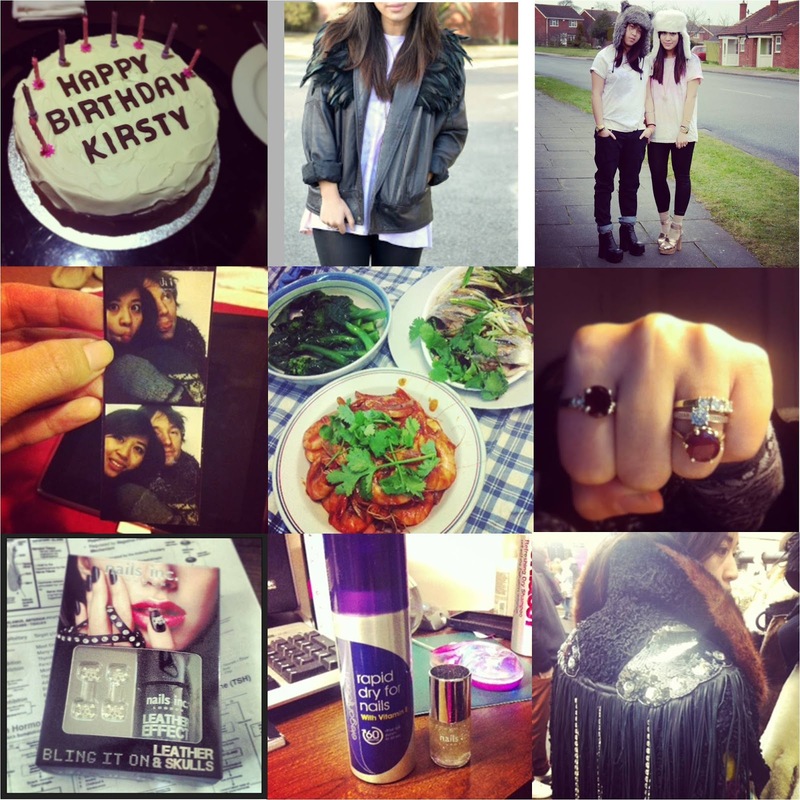 A little summary of life lately through Instrgram :: My birthday cake! :: DIY feather leather jeacket :: sister blog post :: Berlin photobooth :: Being Chinese :: Rings :: Leather Effect nails inc. :: rapid dry for nails :: my new birthday jacket! !